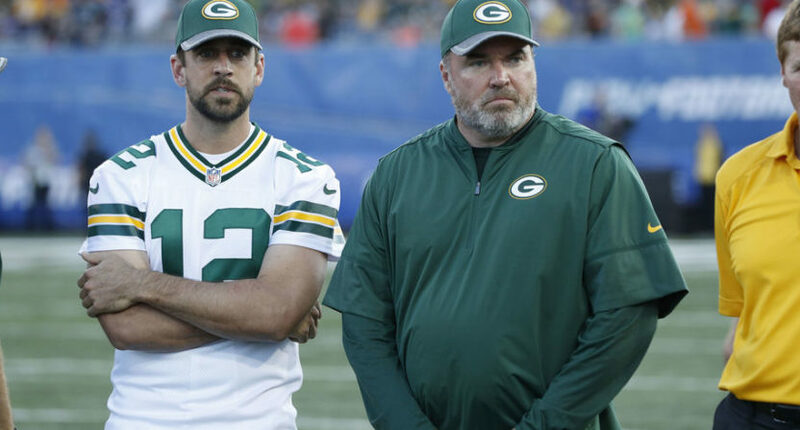 (SP) – Green Bay Packers team officials say they are preparing for life without Aaron Rodgers after the quarterback said he “loves the team like family” on a radio show this morning. It was that line that set off alarm bells in Green Bay. Sources close to Rodgers say that he is looking for a new team that realizes how cool and famous he is and that can help him become even more cool and famous.